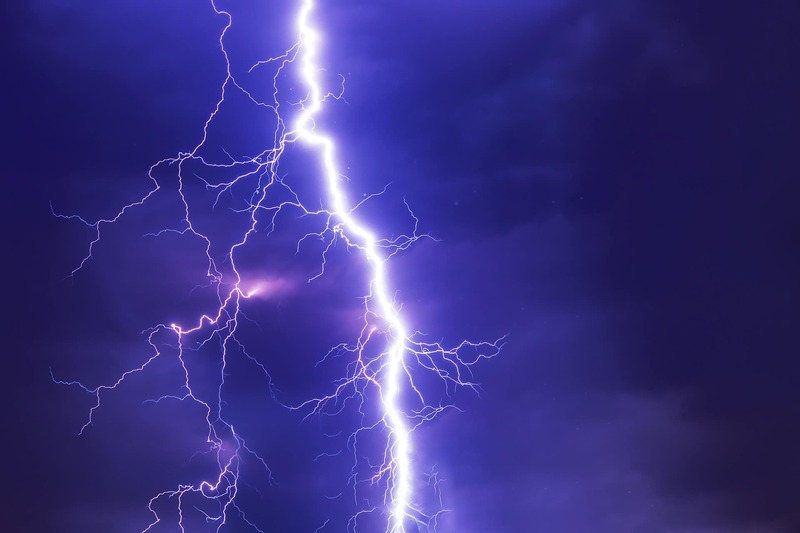 There is hardly any denying the immense possibilities attached to the Lightning Network (LN). However, despite its growth and increasing popularity, it still performs poorly as a Bitcoin payment processing protocol. Lightning Network is a second layer payment protocol on the Bitcoin blockchain. Together with Segregated Witness (SegWit), it is one of the essential upgrades to the Bitcoin architecture. Both have even been identified as primary reasons for the drop in BTC transaction fees.